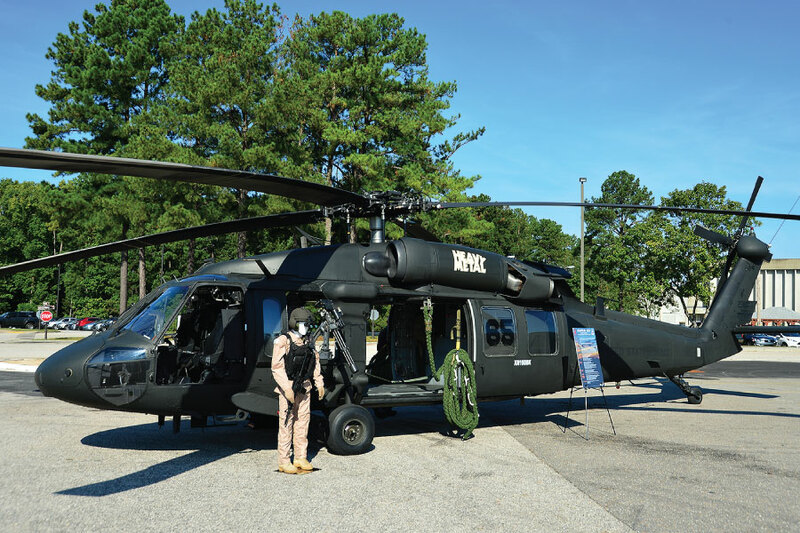 The 'Night Stalkers' 160th SOAR (Special Operations Aviation Regiment) held an Operation Gothic Serpent Reunion on Oct 3, 2018, and Unical was invited to attend with our former SOAR UH-60, 'Super 65'. 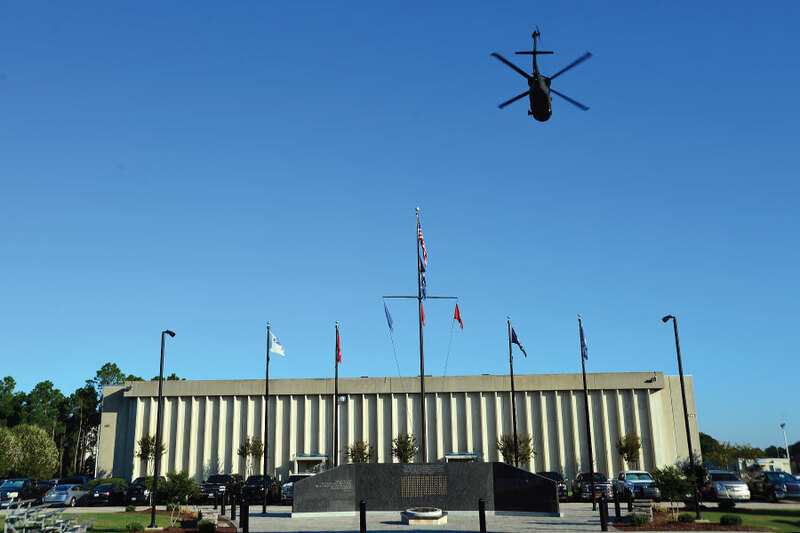 The ceremony was held at the Joint Special Operations Command (JSOC) facility, located on Ft. Bragg's installation in North Carolina. Operation Gothic Serpent was a U.S. military operation with forces deployed to Somalia in August 1993. 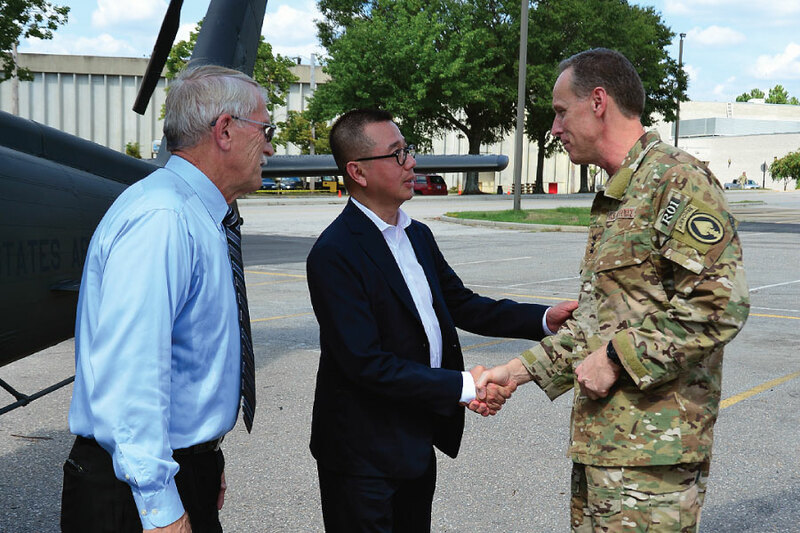 The two day Battle of Mogadishu began Oct 3, 1993, so this year's reunion marked the battle's 25th anniversary. The events of the battle later were adapted to film in Black Hawk Down (2001). Super 65 took part in the battle, fast-rope inserting the CHALK 2 Ranger team, and then flying continuous air support over the crash sites of the two downed UH-60's (Super 61 and Super 64) until the troops were able to withdraw the following day. 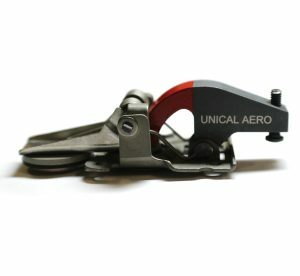 Unical has acquired over 30 UH-60's from the U.S. Army, and Super 65 happened to be among them. 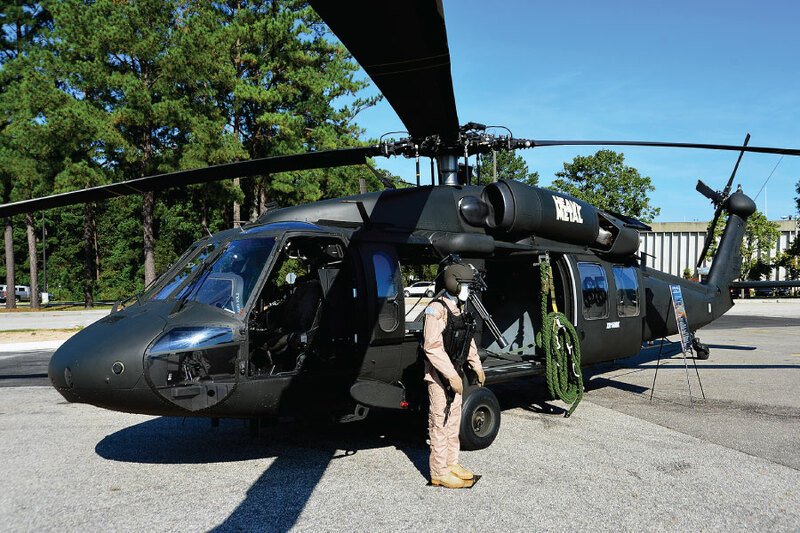 Upon learning of its history, it was decided to restore the UH-60 to its 1993 160th SOAR configuration. 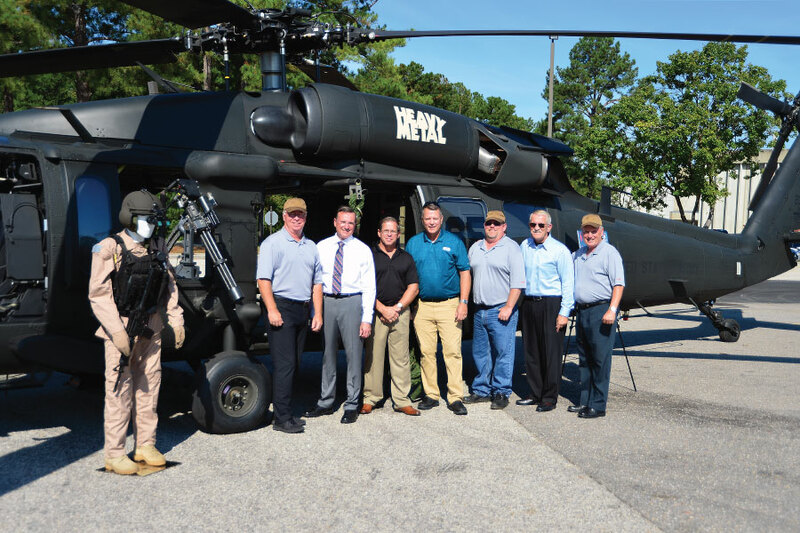 Super 65's pilot during the Battle of Mogadishu, Gerry Izzo, and the rest of the crew visited Unical MRO during the UH-60 restoration process, and they also attended for the Oct 3rd SOAR reunion as well. 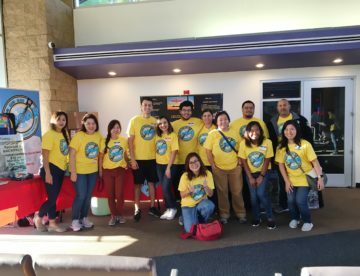 Unical's CEO Han Tan led a group of Unical employees that attended the reunion, and a donation of $25,000 was presented to the Special Operations Warrior Foundation, a group that helps fund the education of fallen Special Operations children.